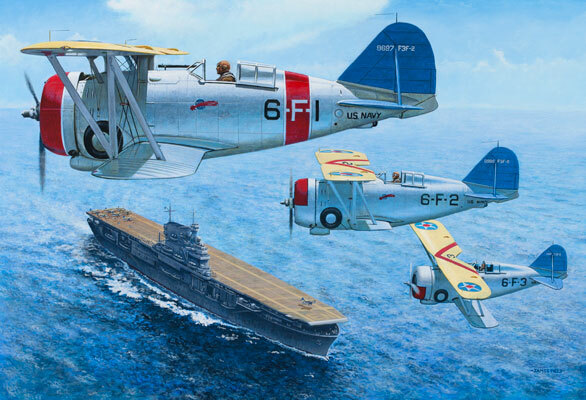 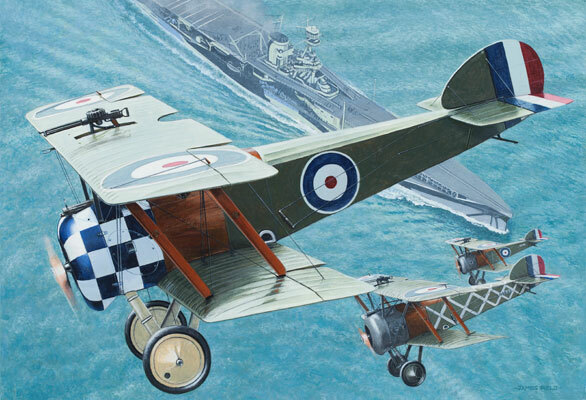 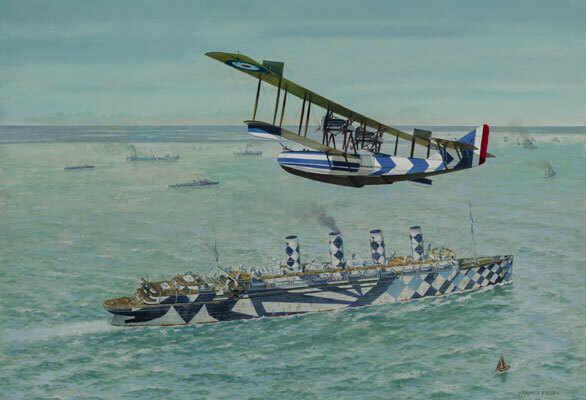 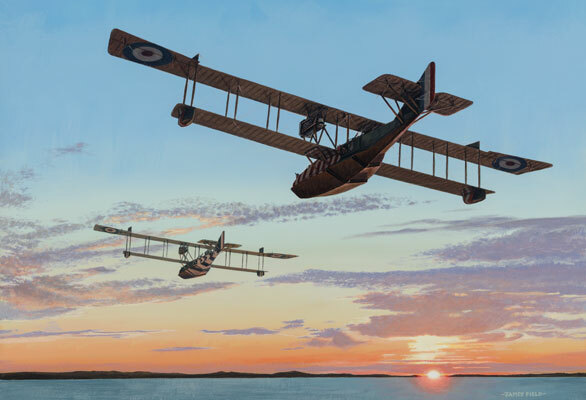 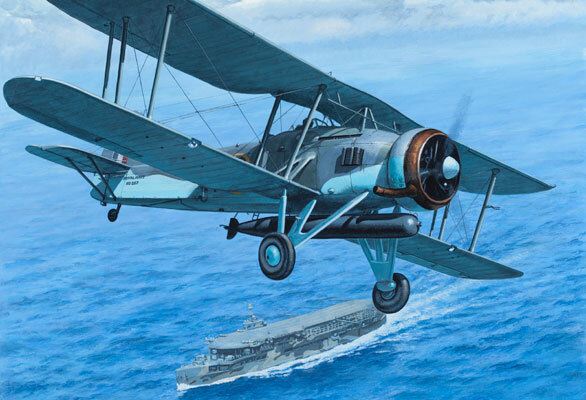 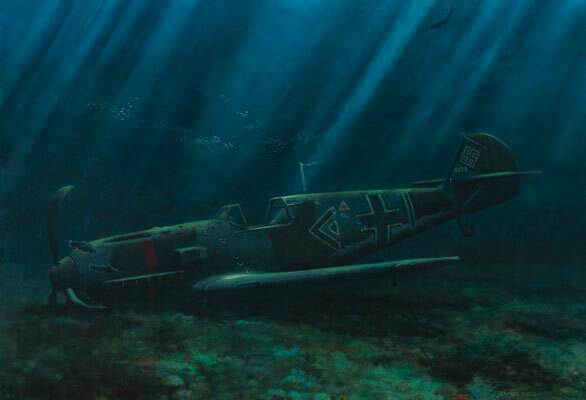 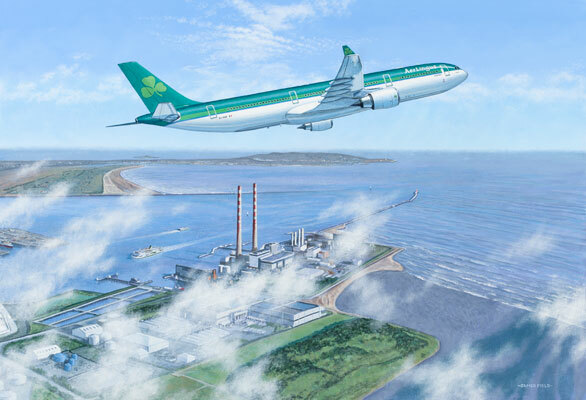 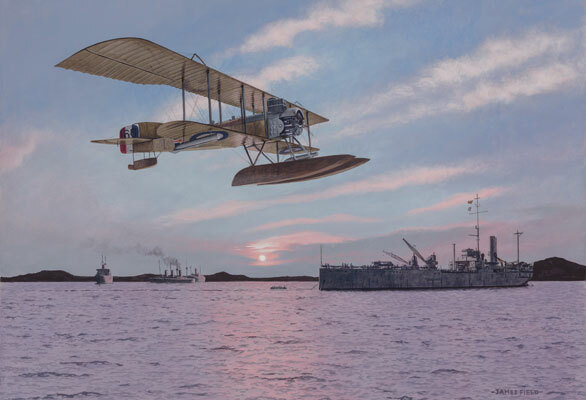 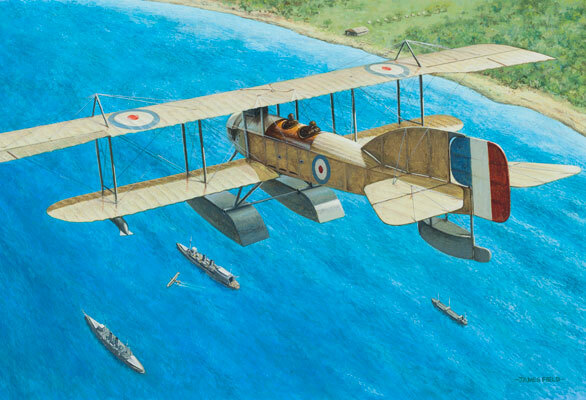 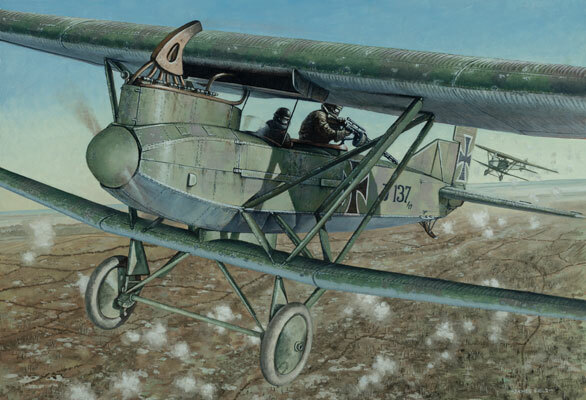 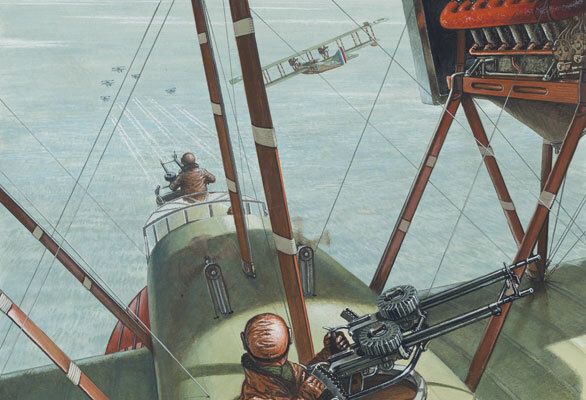 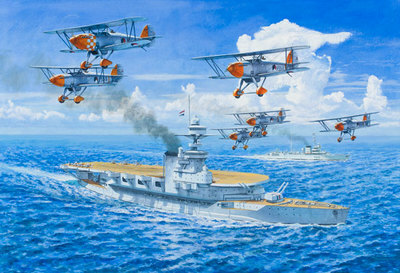 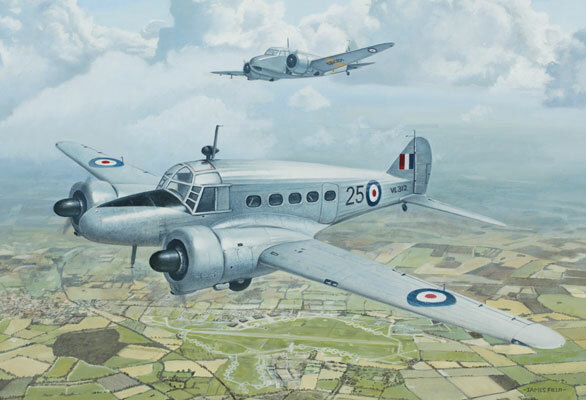 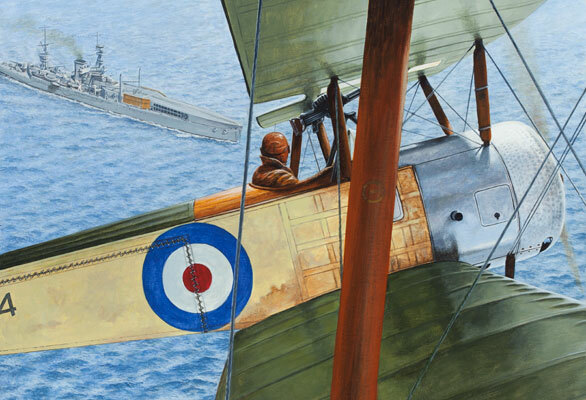 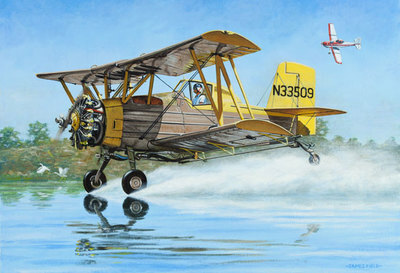 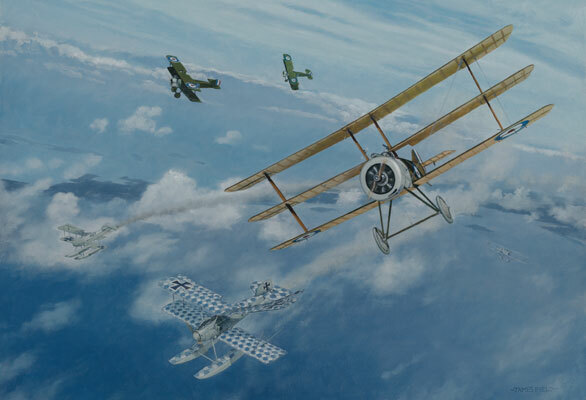 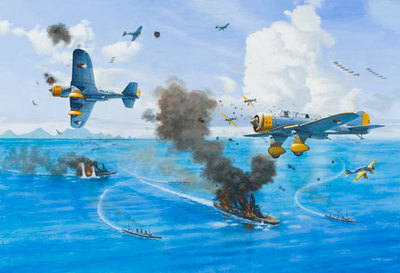 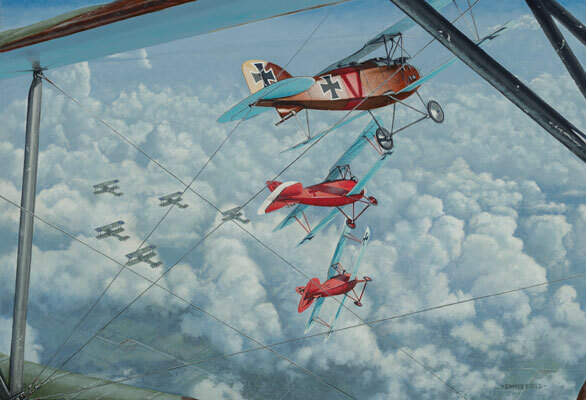 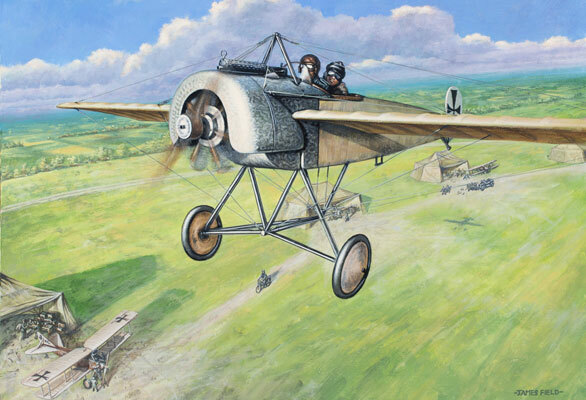 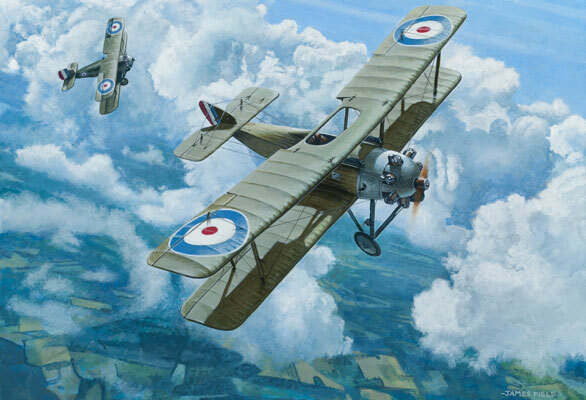 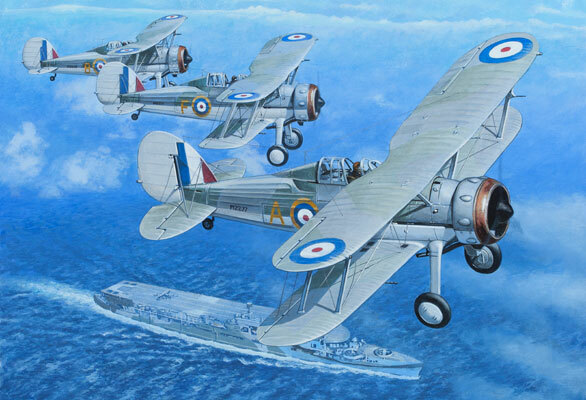 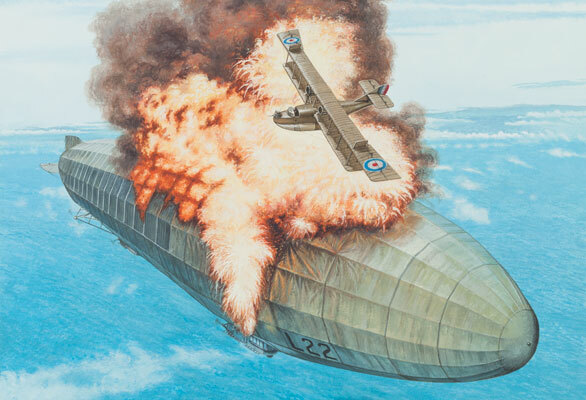 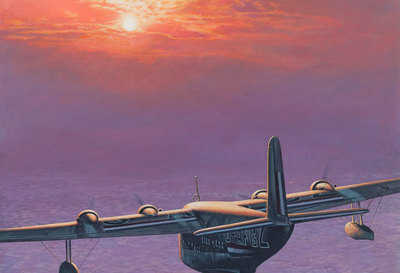 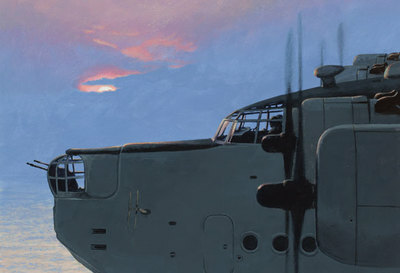 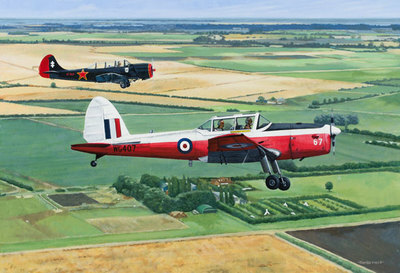 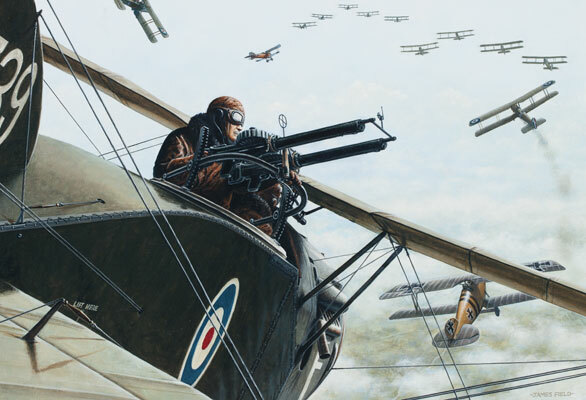 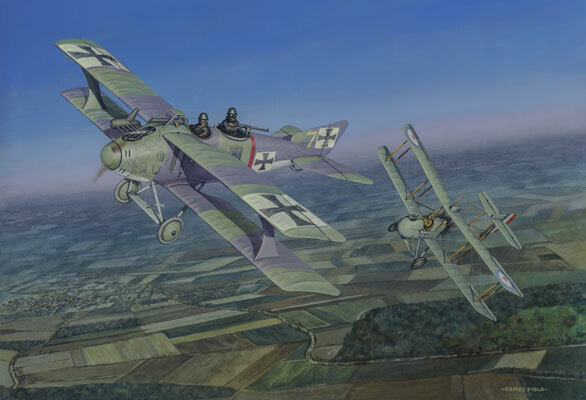 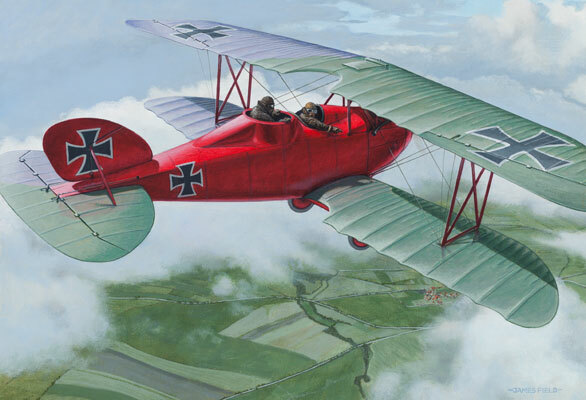 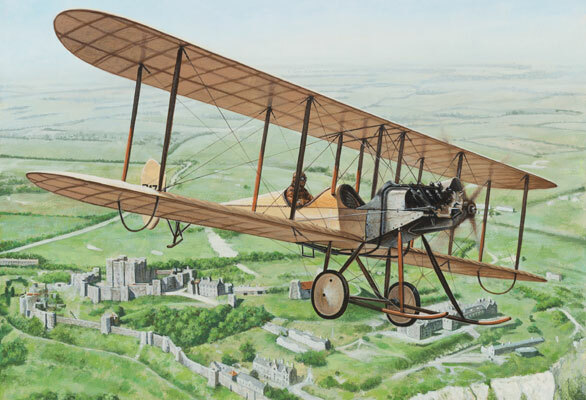 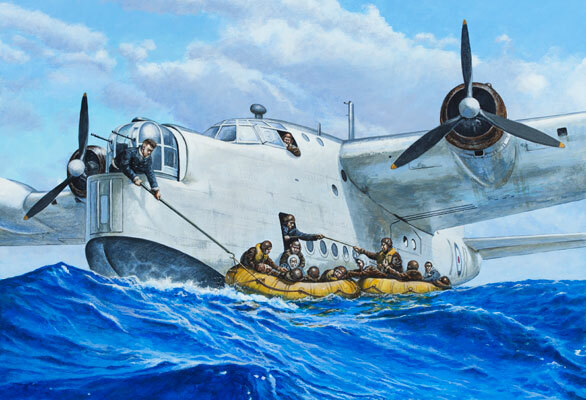 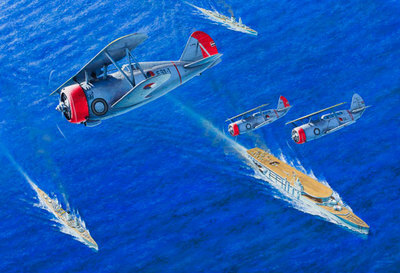 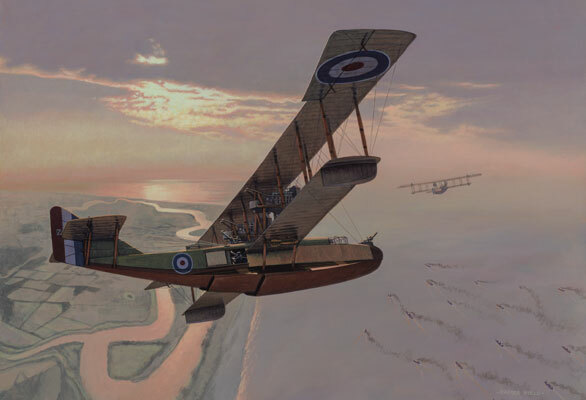 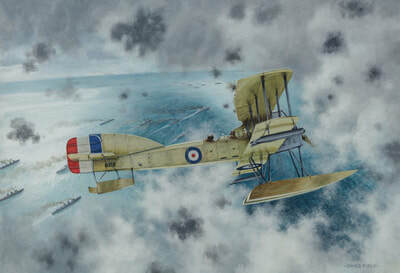 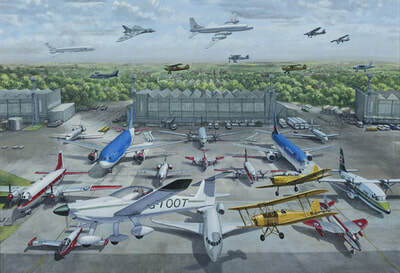 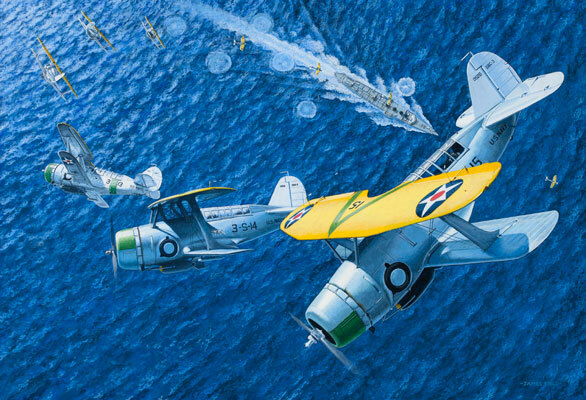 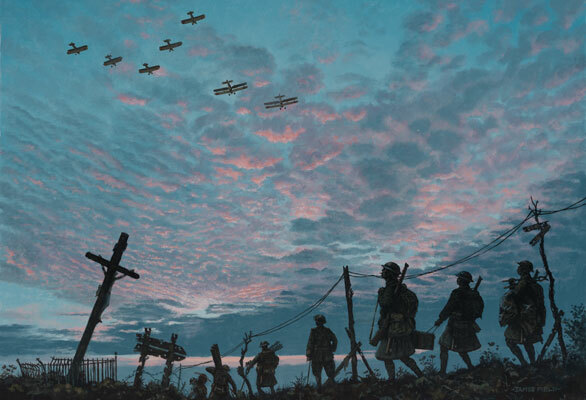 His paintings of aircraft led him to join the Guild of Aviation Artists. 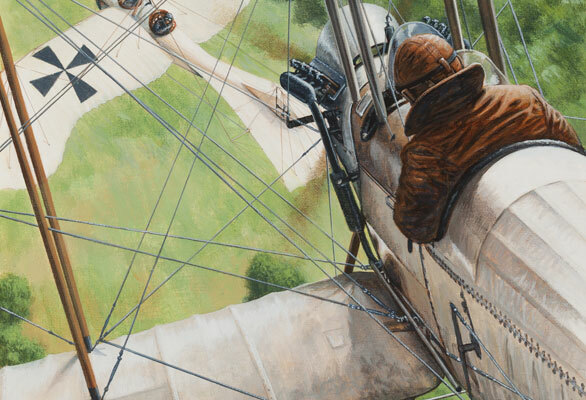 In his first year he won the Arthur Gibson Memorial Trophy for best painting by an artist exhibiting for the first time at the Guilds annual show in the Mall Galleries. 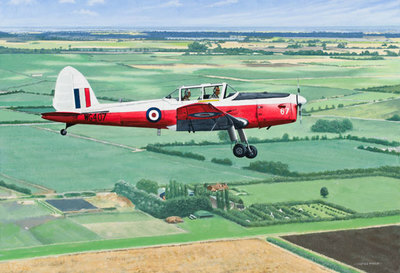 He has since become a Full member (GAvA) and continues to successfully show at the Guilds Annual exhibitions. 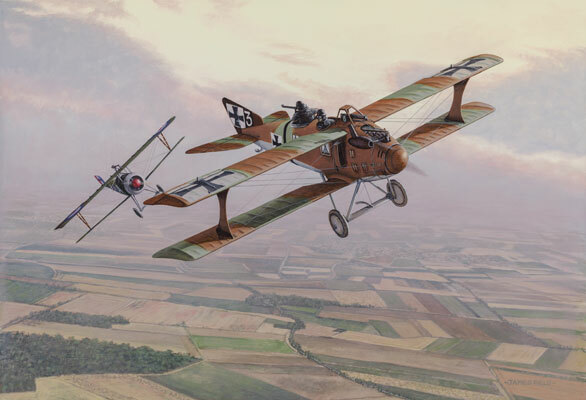 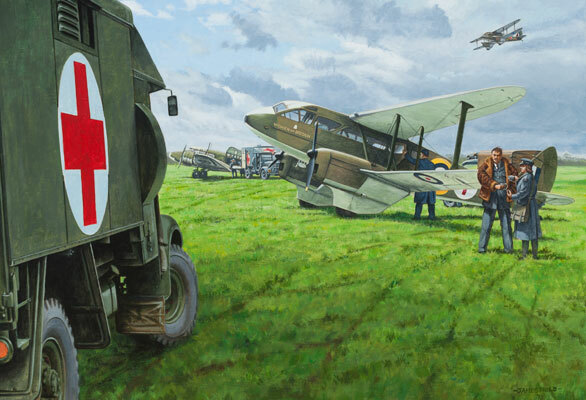 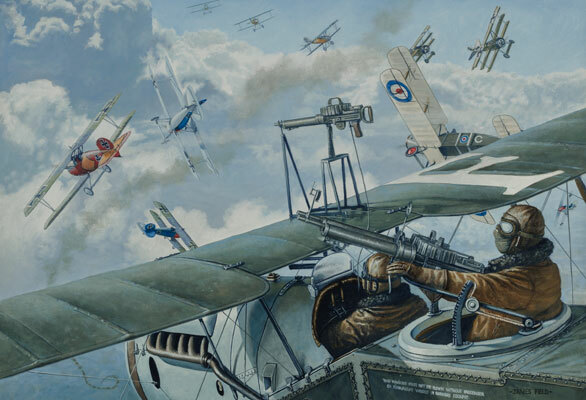 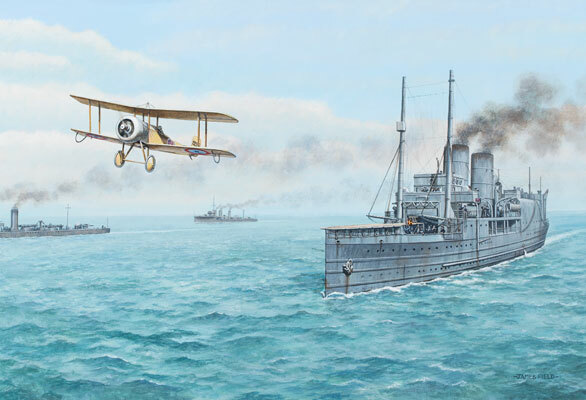 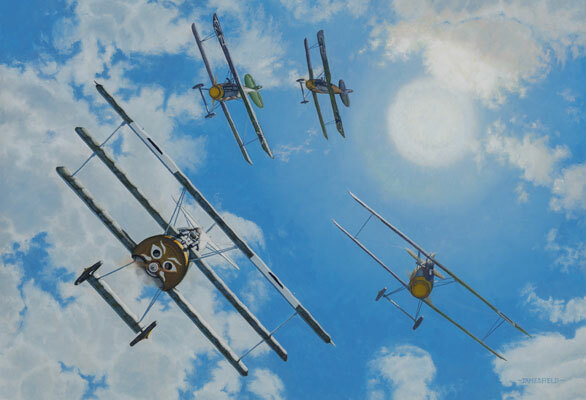 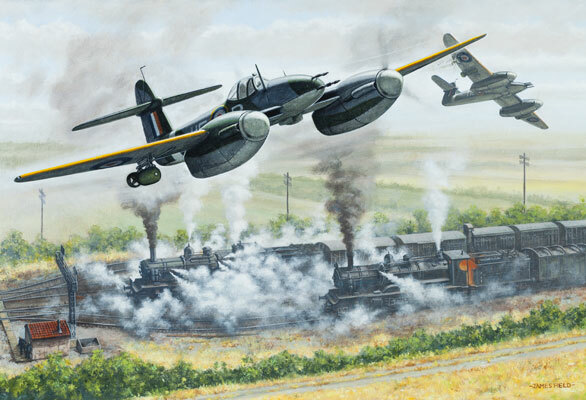 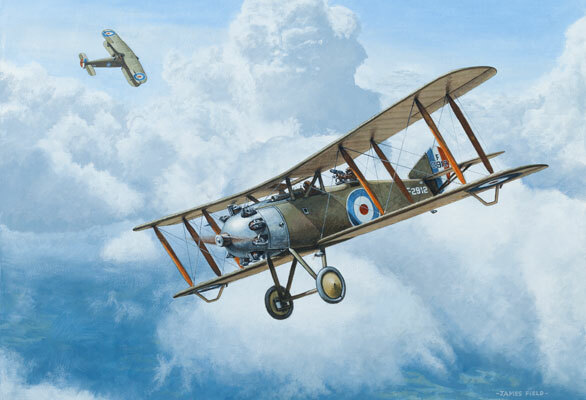 Although his main interest is World War One aircraft he isn't restricted to that one time period and is happy to paint other periods when he is taken by a particular subject or event.